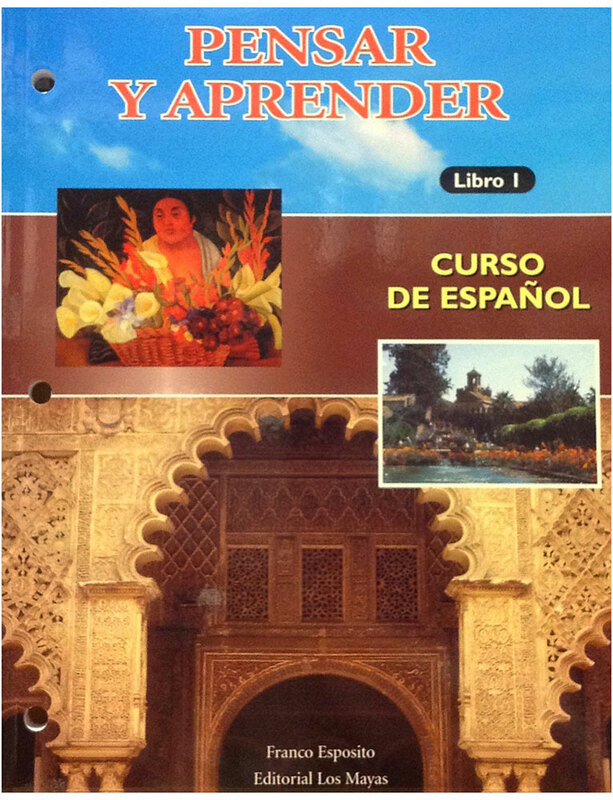 This popular Spanish language learning series comprises of three levels (beginner, intermediate and Advanced). Libro 1 (Beginner) is ideal for anyone wishing to attain a basic knowledge of Spanish in order to function in everyday situations. The trademark of the Pensar y aprender series is a logical and coherent progression in the presentation of the Spanish language and its structures. The explanations are short, concise and easy to understand. The exercises and pedagogical activities are useful, practical and fun. The numerous color illustrations greatly enhance vocabulary acquisition. Students can measure their progress by completing the four tests that are strategically placed throughout the book. At the beginner’s level we also have an Audio 1 book which comes with two CDs to further enhance pronunciation, listening comprehension and oral practice. Students can also take advantage of the self-correcting exercises available online on our Web site. For each book there is an Answer key which can be purchased separately thus allowing for self-study.